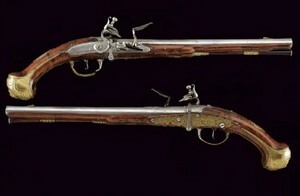 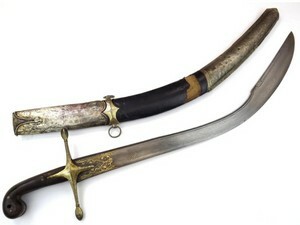 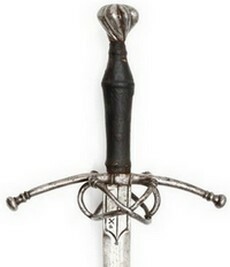 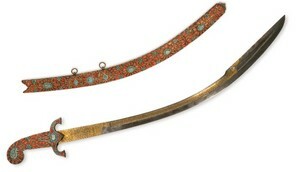 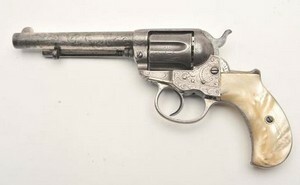 Arms and Armour Auctions | Worldwide auctions of arms, armour, militaria, & collectible firearms. 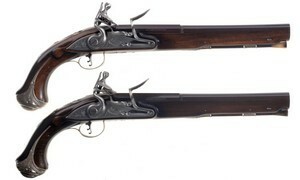 ArmsAndArmourAuctions.com. 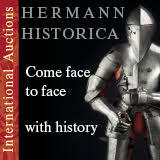 Worldwide auctions of arms, armour, militaria, & collectible firearms.